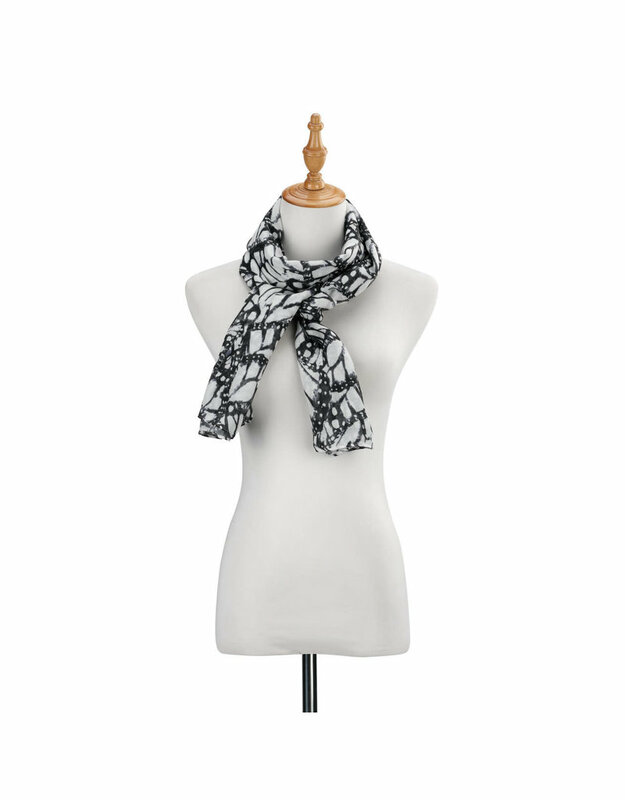 Art meets fashion in these stunning scarves designed by industry-favorite artists. 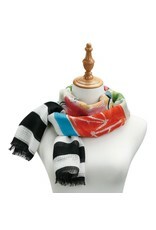 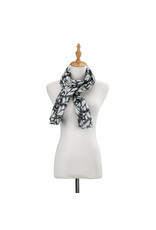 byDesign fine scarves take fashion to a new level with comfort, a variety of looks, and unique patterns. 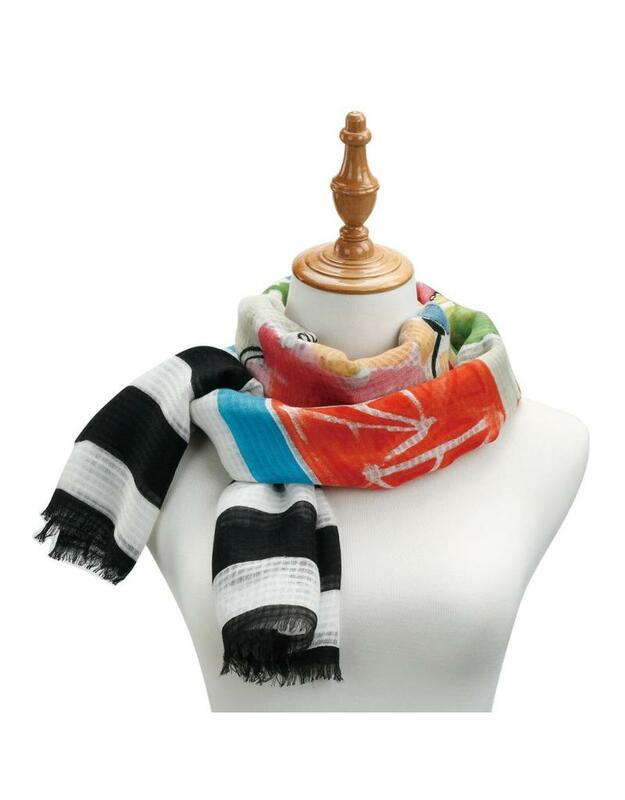 Highly-giftable, or as an elegant addition to your own wardrobe, byDesign scarves feature meaningful imagery with messaging that shares stories of inspiration, creativity, and spirit.